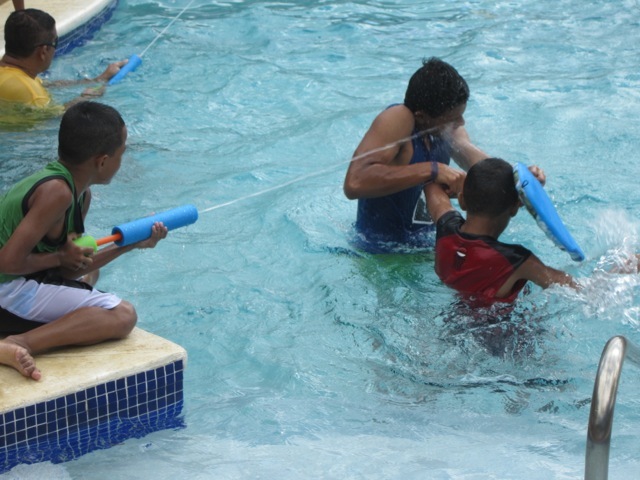 All of the children at Casa Robles returned from their visits with their families over the Christmas & New Year holiday. It was so fun to see them all when they got home, and we were praising Jesus that they all were able to come back for this year! This vacation time is great for them to be with their family members for an extended period of time. But, you could tell they were all happy to be back home at Casa Robles! 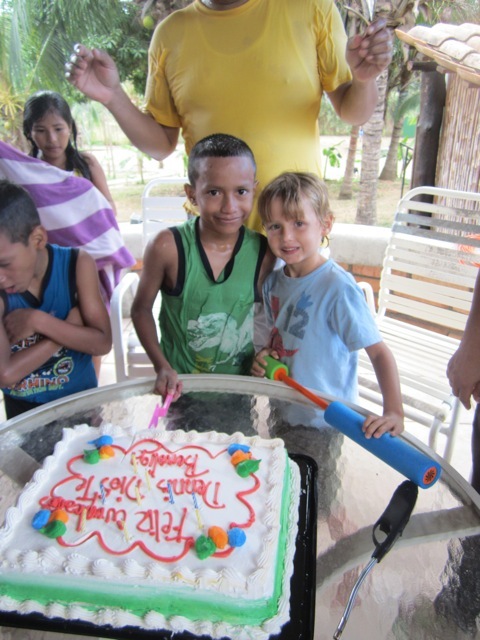 Denis’ birthday was last Saturday, so yesterday we had a fun pool party with all the children from Casa Havilah & Casa Robles. 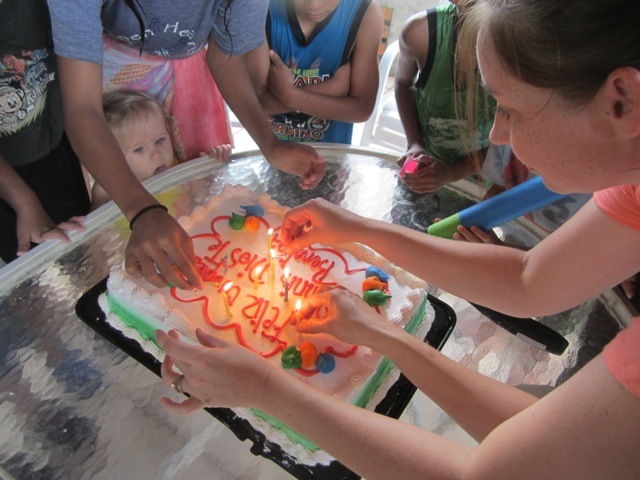 It was great to have a big party together, school is still a week away so the children were all enjoying the end of vacation time! We appreciate all of your continued prayers for the boys and girls in our rescue homes. 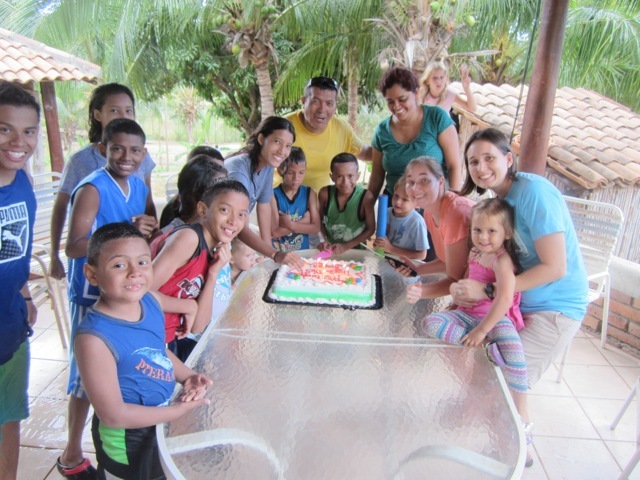 Casa Robles & Casa Havilah are places for these children from very difficult and abusive home situations to be safe, to be loved, and to be given a strong chance for a future. Please keep praying for all of them! The school year is only a week away and 2014 is about to hit full swing!